Bring the benefits of leaves to your everyday! Watercress and Indian cress super leaves are known for their regenerative abilities and for being high in minerals, vitamins and growth factors. These powerful elements are extracted and used in ATTITUDE Super Leaves shampoo and body wash formulas to help effectively regenerate, strengthen and stimulate all hair types and promote healthy skin. In addition to being a shampoo, ATTITUDE's 2-in-1 Scalp Care is also a shower gel. It is enriched with black willow and aspen extracts, known for their antimicrobial, anti-inflammatory and soothing properties – which is ideal to help remove loose dandruff flakes. Moringa seed extract, with its cleansing and purifying power, helps decrease the adhesion of pollutants and detoxifies the hair and scalp. My husband loves this product and it actually works! Who would have thought, after all these years having to use (chemical) shampoos or he would break out. Soft, easy to use, no overpowering smells, it's just a very nice product. Love that is all natural and a big bonus that it is Canadian! This is my husbands favourite natural 2-in-1. We always keep it stocked up. Good ingredients. Very faint smell. Lathers OK. Have only used as shampoo for 2 weeks so far so cannot really say if it helps with itchy scalp yet. 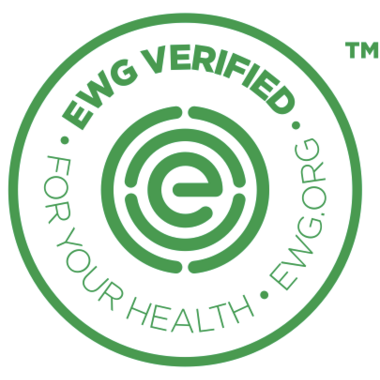 This nature and environmental friendly product is made in Canada. Doesn't like any chemical shampoo. Nature is the best. Smells good, rinses out well and it's a one and done cleaning which is great when you are in a rush. Made in Canada is awesome. Purchased this for my dad and he loves it. One step combination makes it convenient for him and he likes that the fragrance is very subtle as he has sensitivities to strong fragances. Will purchase for him again. Definitely saves time and space in the shower. 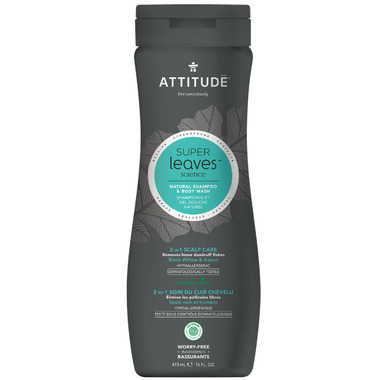 Leaves hair feeling soft, not dried out like you might expect from a shampoo/body wash. The scent is barely noticeable, just clean.